Provincial Champions & Region Winners Declared Throughout the Weekend! The Saskatoon rinks of Darrell McKee & Sherry Anderson defended their provincial titles Sunday at the Tisdale Curling Club, as they were the 2017 champions one year ago. Anderson faced off against 2017 Canadian Masters Champion from Wadena in Team Delores Syrota. Back and forth game until the final two ends, where Anderson scored her deuce following it up with a steal of two to seal the 6-3 victory! Meanwhile, Darrell McKee with a slight lineup change at the second position bringing in Dan Kennedy, who only posted the one loss all week finishing at 6-1. 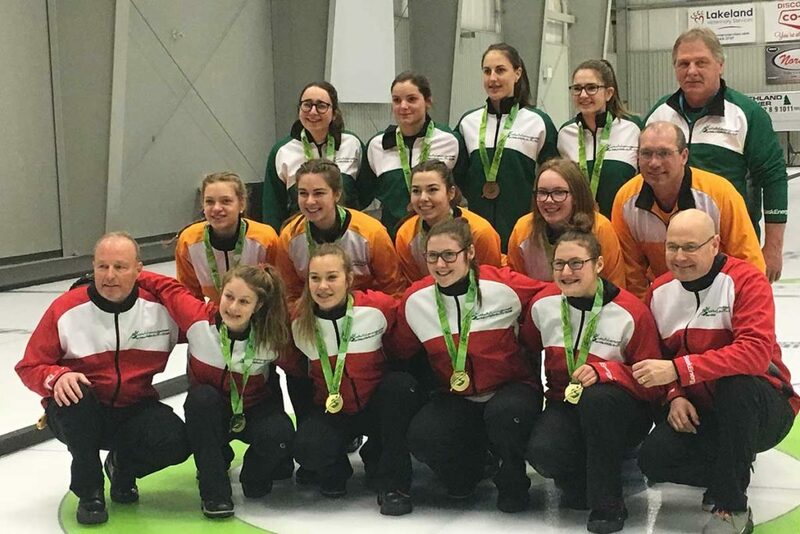 They met up with Reginas Al Schick in the championship final, with McKee scoring big ends of four and three in the 2nd & 4th ends, taking the eventual win with an 8-4 final score. Anderson & McKee will head back to the Everest Canadian Senior Championships April 1-8 in Surrey, B.C. where Anderson will look to repeat as canadian champions!! 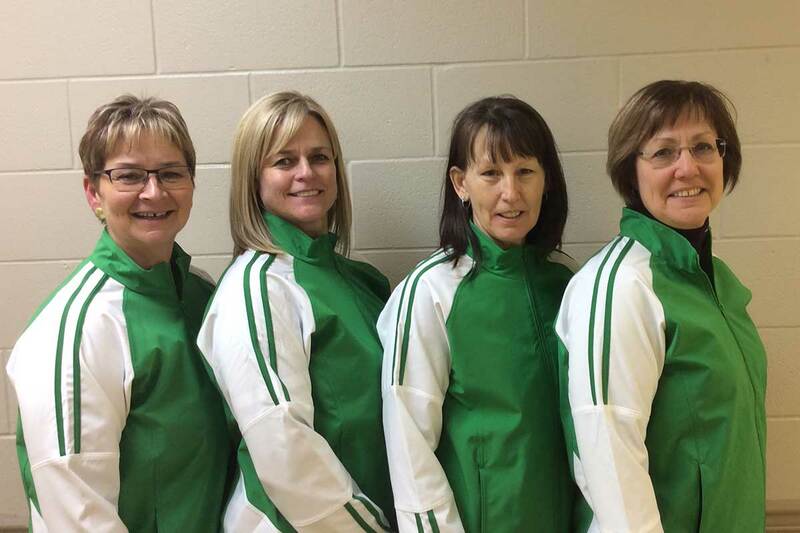 (Left to right): Sherry Anderson (Skip), Patty Hersikorn (Third), Brenda Goertzen (Second), Anita Silvernagle (Lead). (Left to right): Darrell McKee (Skip), Mark Lane (Third), Dan Kennedy (Second), Rodney Antonichuk (Lead). Gold Medal Winners Team Kleiter (front), Silver Medal Winners Team Ackerman (middle) & Bronze Medal Winners Team Fahl (back). It was a Saskatoon region sweep at the 2018 Saskatchewan Winter Games, which took place the past week at the Twin Rivers Curling Club in North Battleford. 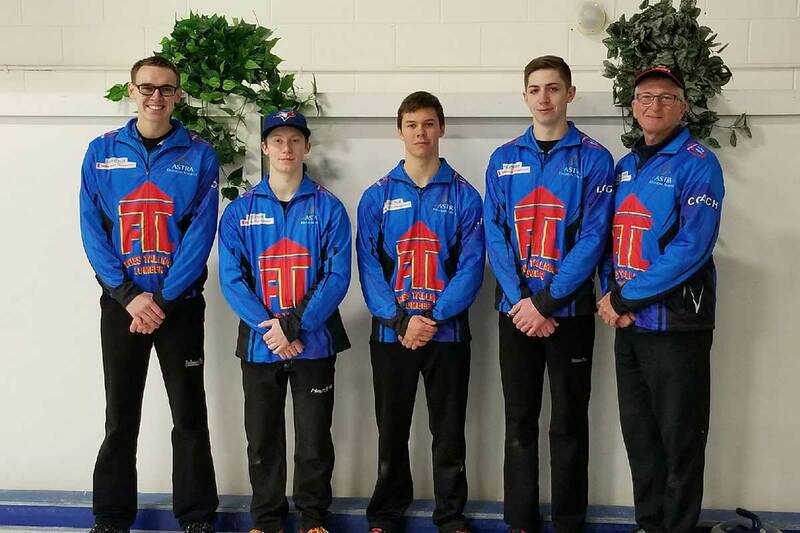 Earlier in the week, the men’s final saw Saskatoons Daymond Bernath take on Maidstones Cody Sutherland where Bernath ran Sutherland out of stones in the final end to make it a 6-4 final. 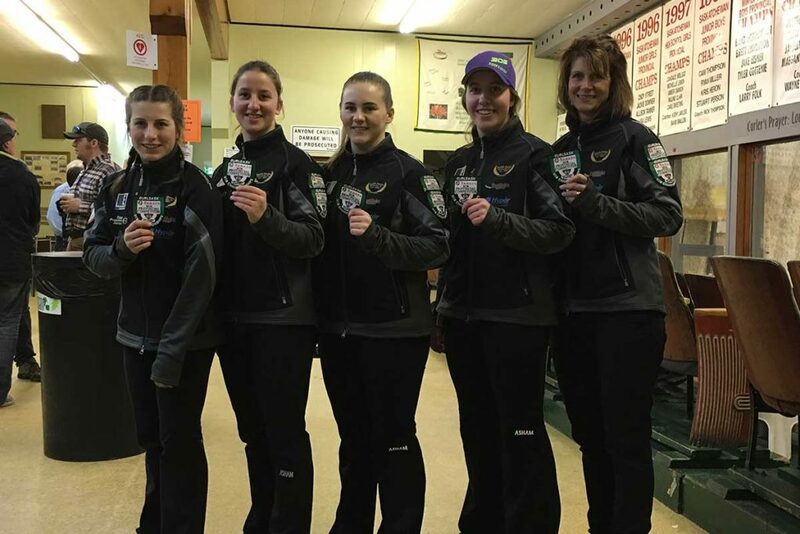 On the women’s side it was Saskatoons Madison Kleiter defeating Moose Jaws Skylar Ackerman 7-4 to claim the gold medal for her team. Also a big congratulations to the bronze medal winners in Prince Albert’s Brooklyn Fahl & Swift Currents Theo Lautsch! The Travelers Club Championship will take place Mar. 16-19 in Humboldt, while the U18 Championship will begin Mar. 22-25 in Swift Current. 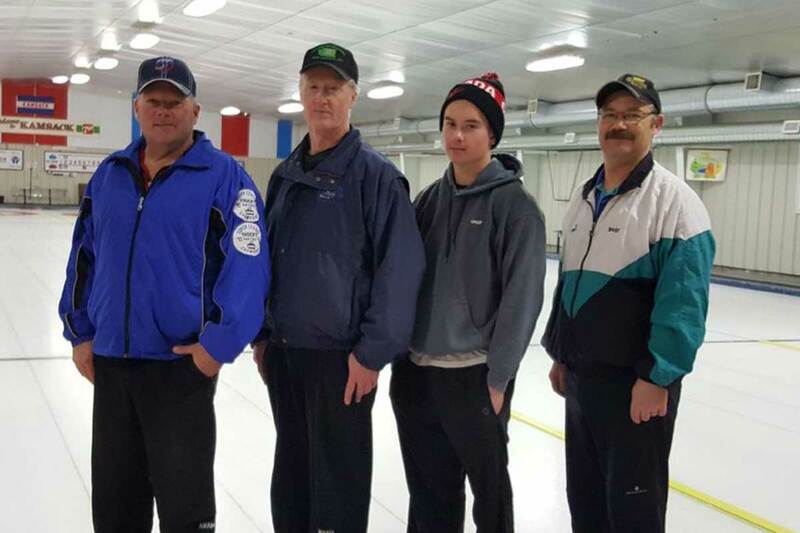 Southeast Region Winners Team Englot, held at the Maryfield Curling Club. Regina Region Winners Team Blondeau, held at the Regina Highland Curling Club. 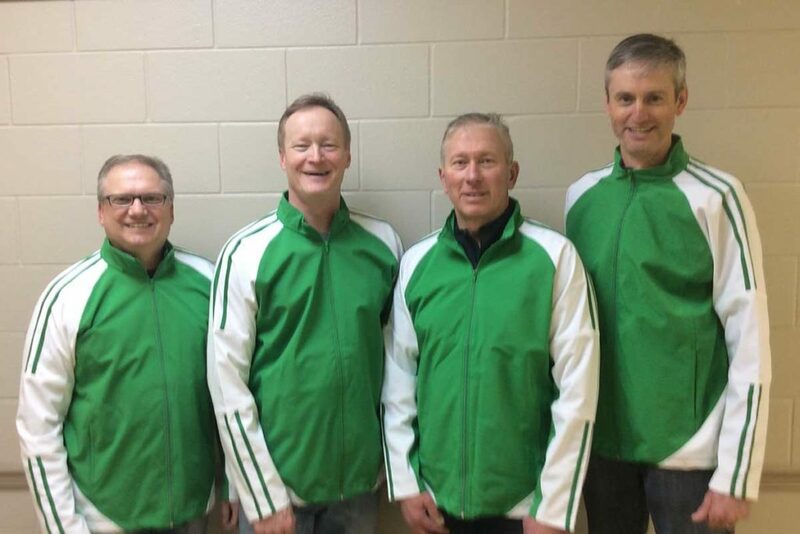 East Central Region Winners Team Redmond, held at the Kamsack Curling Club.